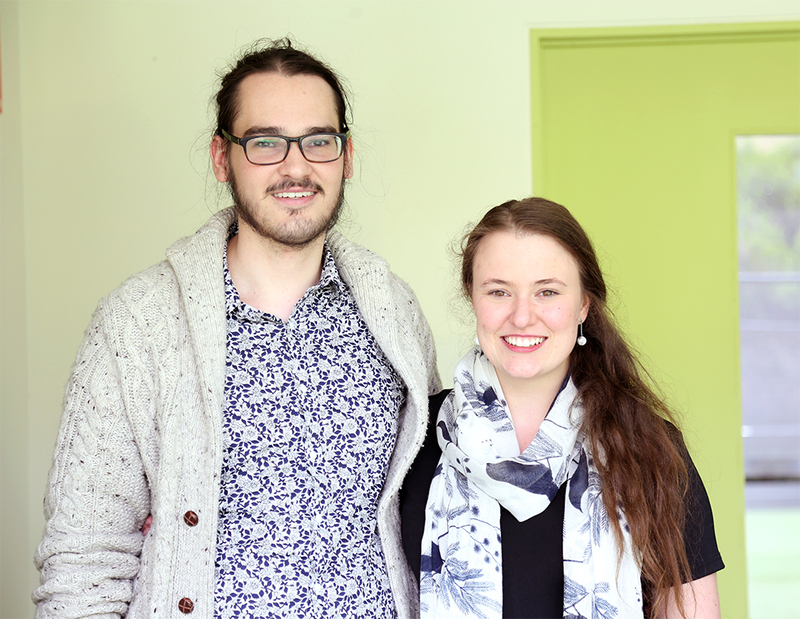 The friendly Beach Mission directors, Josh and Jasmine, are more than happy to answer any questions you may have via email (just fill in the form below) or we may arrange a time to meet with you in person. The SUFM team is excited to be hosting a kids program on the common once again this year. To help us with our records and to ensure the safety of your children while they attend SUFM we need to collect a few details. You can print and fill in this registration form for 2018 prior to attending - or grab a copy and register on the day when you arrive. Have an enquiry? Use this form to let us know! The friendly Beach Mission directors are more than happy to answer any questions you may have via email or may arrange a time to meet with you in person.